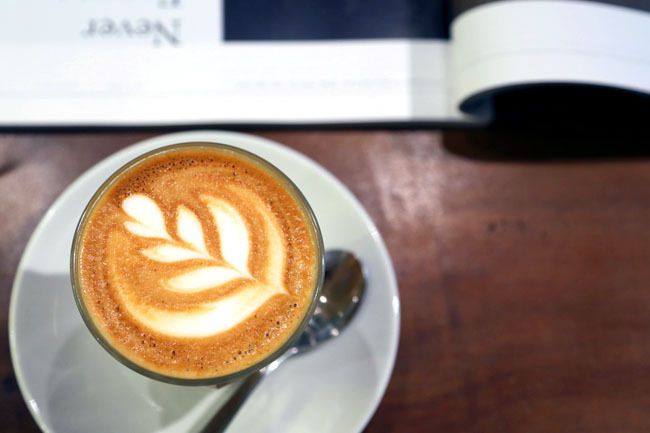 The question is: Does Tiong Bahru need another café? Or can it support another one? 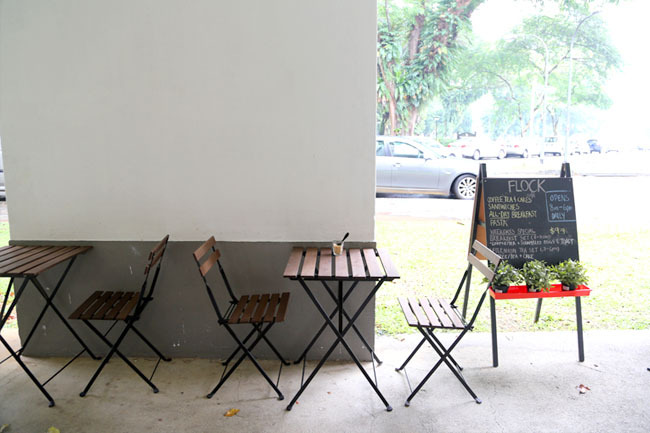 Flock Café is another café at the further end at Moh Guan, a walking distance near where the hipsters would hang out at Yong Siak. At least it can be truly called an indie café, whereas some of the other ‘indies’ are not exactly ‘independent’. Needs a bit of pushing though, as it is not in the limelight compared to the other Tiong Bahru cafes, or the district is just saturated. 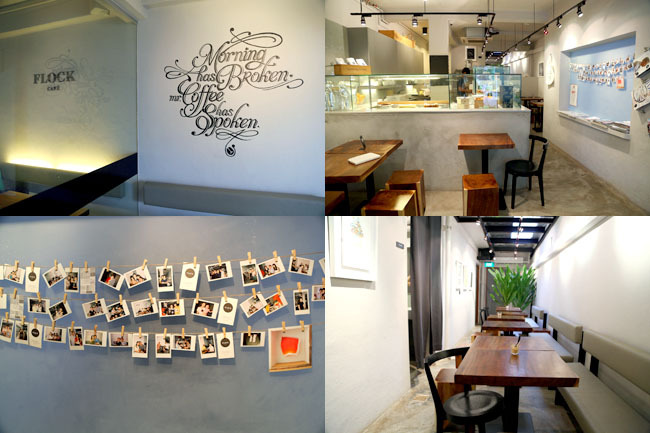 Flock Café is run by a family of four siblings. The good is you get a sense of a comforting, relaxed ambience where the crew could know the regulars by their first name. On the flipside, some of the finer sides of café such as serving and baristaring may not be as polished as the more commercial cafes. Décor is minimalist, part-industrial, part-you are feeling like at home with its clean white furniture with sky blue accents. The tables are placed at a distance such that you won’t exactly hear what the next table is conversing, and could be a chill-out place to quietly read a book. Weekend brunch was the standard fare, such as a poached eggs Big Breakfast ($19.90), Eggs Sally ($14.90) Scrambled Eggs, Bacon & Croissant ($14.90) and Pancakes & Berries ($12.90). The poached eggs were decent fare, not bad such that it may warrant a repeat visit, but not so good that you must have it again. 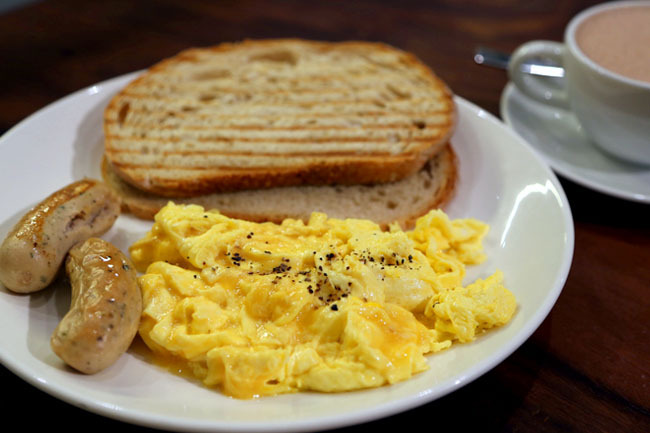 I thought the Flock’s Scrambled Eggs & Toast ($7.50, plus $3.50) fared slightly, done creamily with generous portions of eggs accompanied by sourdough bread lightly toasted. According to co-owner Edith, the word “Flock” represents groups of like-minded people coming together, be it friends and or family members who share a common interest in food, coffee or music. 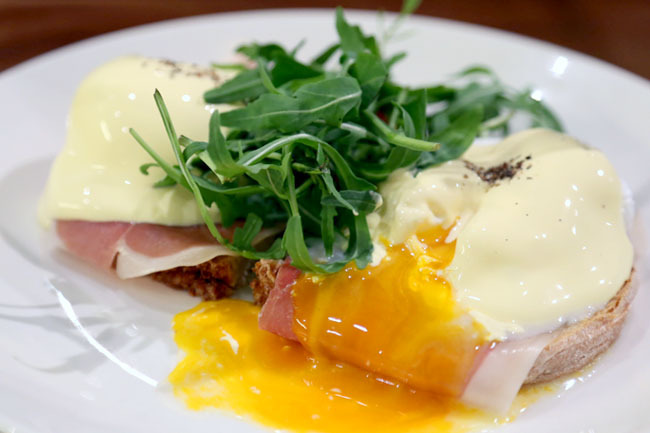 Flock Café does have a family-run feel. 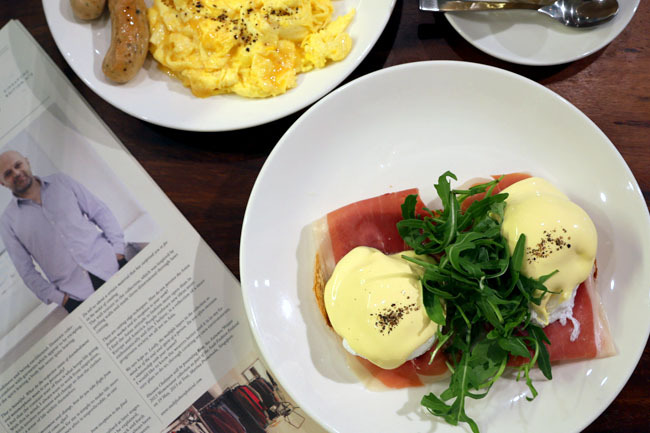 While its items and coffee (from Liberty) could be standard fare, its laid back and very unpretentious setting could win you over. Definitely feels more real than some of the other cafes in the same area.